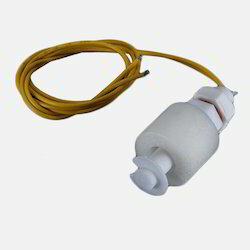 Our product range includes a wide range of float switch level sensor, arduino water level sensor and water flow meter hall module 1-30lmin. 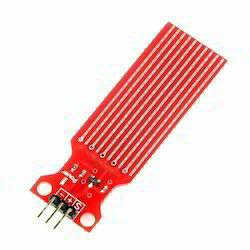 Water Level Sensor Arduino is an easy-to-use, cost-effective high level/drop recognition sensor, which is obtained by having a series of parallel wires exposed traces measured droplets/water volume in order to determine the water level. Easy to complete water to analog signal conversion and output analog values can be directly read Arduino development board to achieve the level alarm effect. 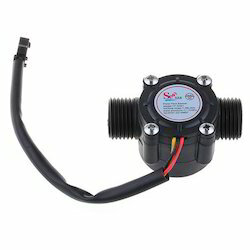 Looking for Flow Sensor ?